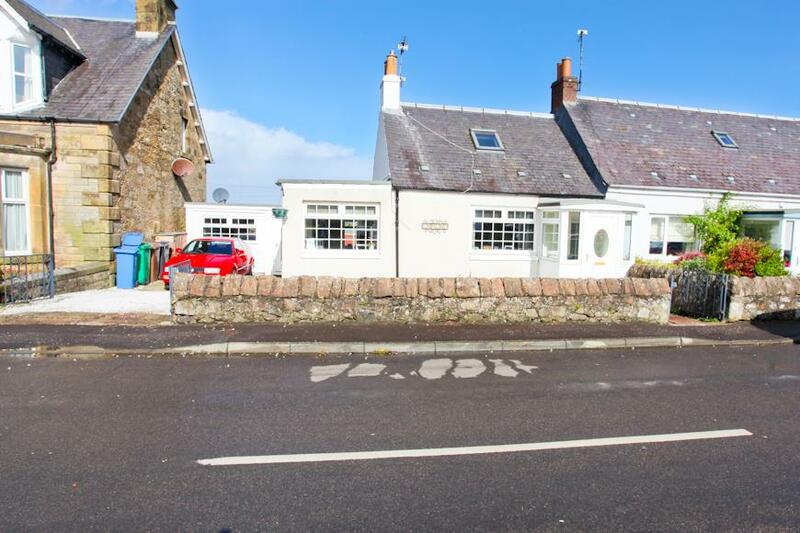 Beautifully Presented 2 Bedroom Detached Bungalow Within A Highly Sought-After Location! 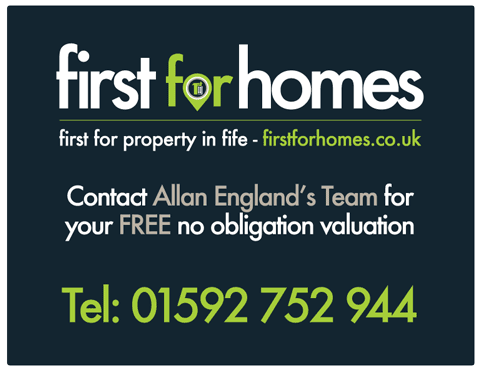 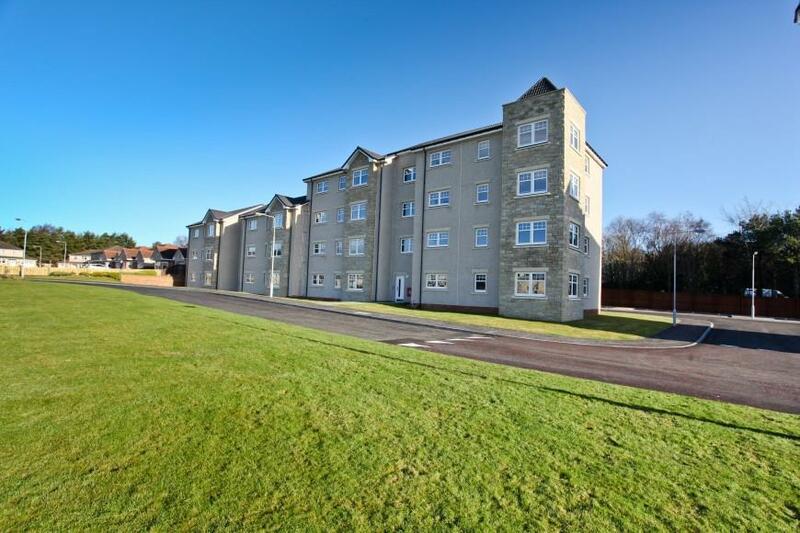 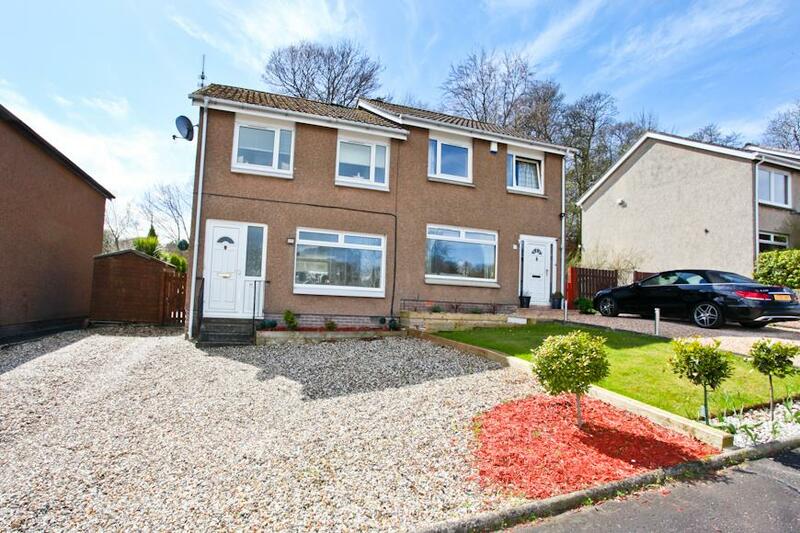 Stunning 3-Bed Semi-Detached Villa Situated Within Highly Sought-After Area! 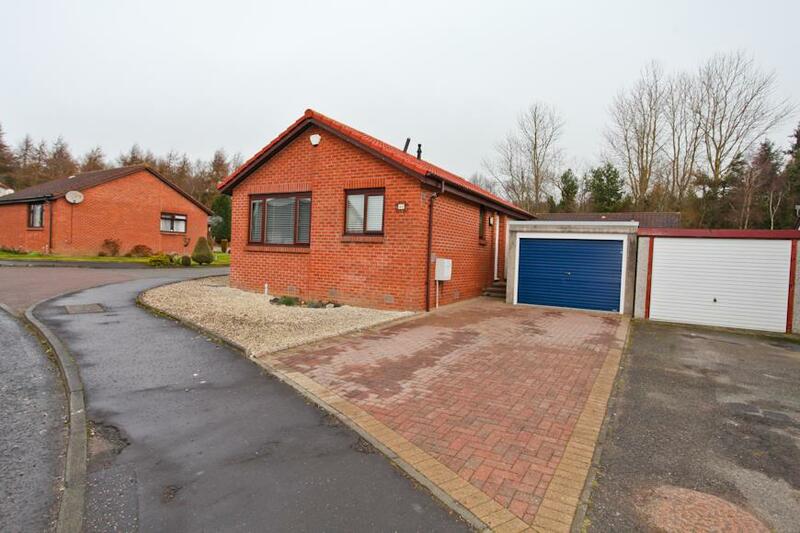 Beautifully Presented 2-Bed Detached Bungalow With Single Garage! 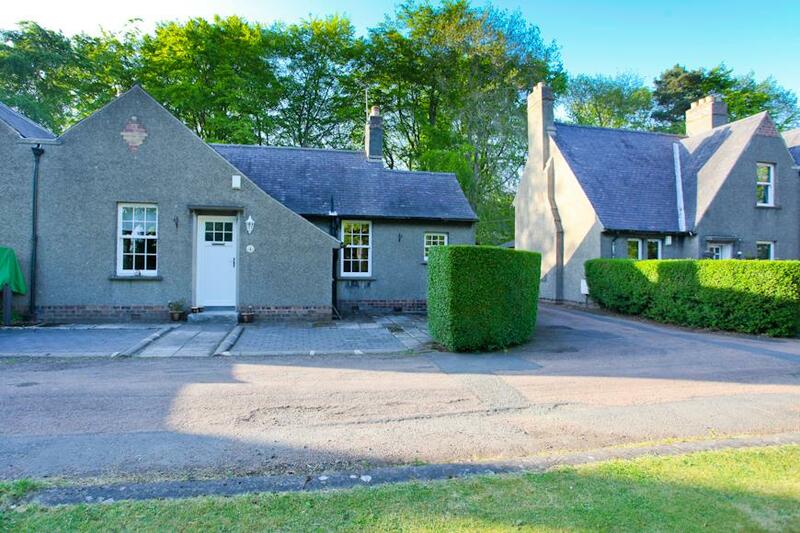 Beautifully Extended 3-Bed Semi-Detached Cottage With 2 Car Driveway! 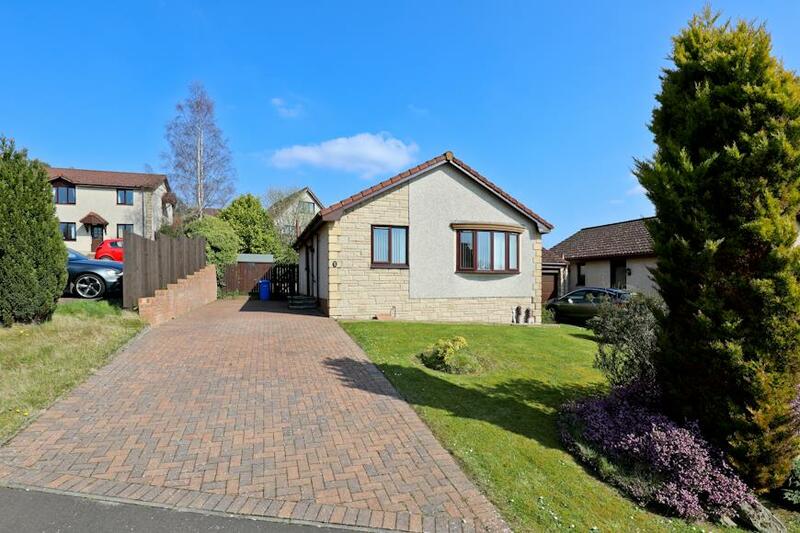 Rarely Available 2-Bed Semi-Detached Bungalow With Garage & Stunning Rear Gardens! 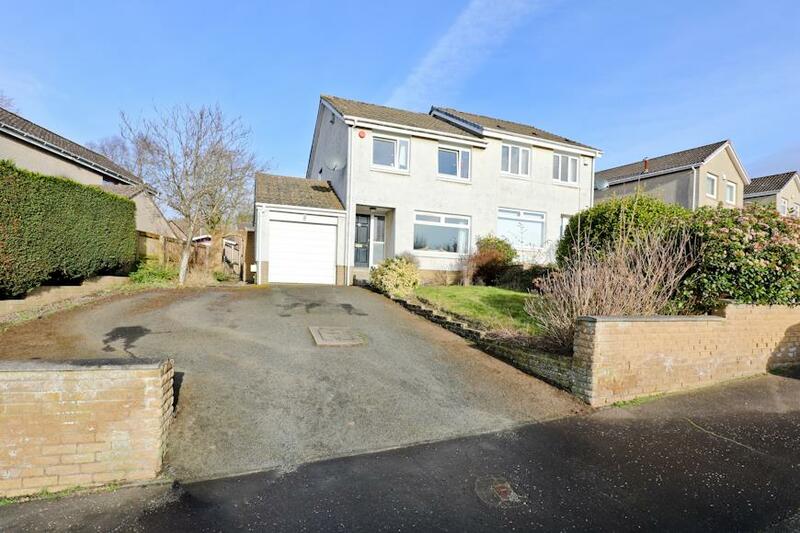 3-Bed Semi-Detached Villa With Single Garage Situated on a Large Corner Plot! 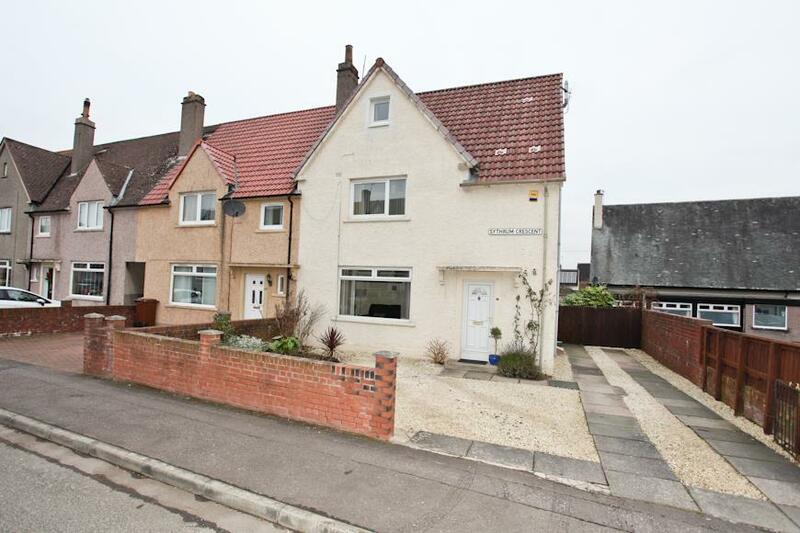 Beautifully Presented 4-Bedroom End Terrace Family Home Extended With Attic Conversion And Large Conservatory. 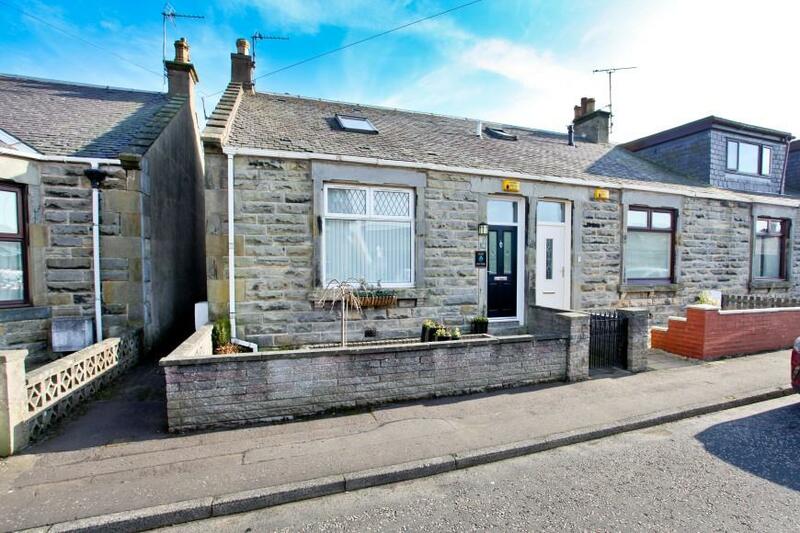 Beautifully Extended End Terraced 2-Bedroom Cottage with Garage and Countryside views to the Rear!!! 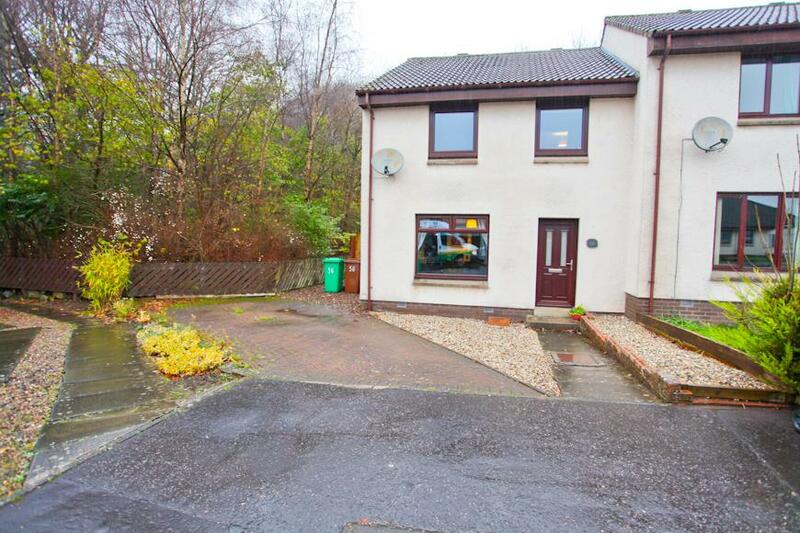 Lovely 3-Bed Semi-Detached Villa With Large Driveway!